Marriage Hunting and Wedding Ceremony on Train! Why Not?? Anyway, what I wanted to write today is not just about marriage on train; it seems it is not just marriage hunt you can do on train, but you can get married on train, too. 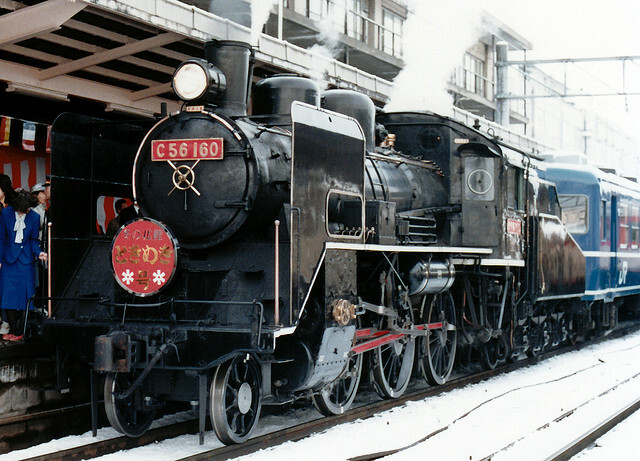 According to an article, SL locomotive, C56 is one of a few locomotives which survived through the war, and considered as ‘lucky locomotive’. It seems the first couple who got married on this locomotive cerebrated their new start with approx. 110 people. 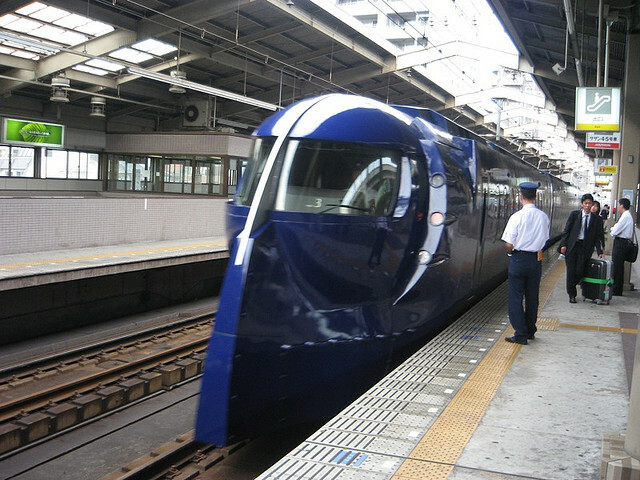 Also, Express train, Nankai Rapi;t offers their car no.1 as a wedding venue, too. 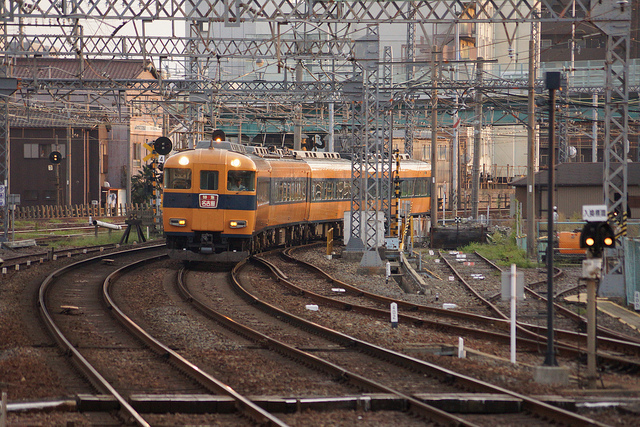 Please let me know about train lovers’ story in your country, too! History Freak Japanese Women “Rekijo” Save Economy ! ?